← I am Seeing Stars! No Sleeping at this “Captain’s” Wheel – RETREAT! Last Thursday – Sunday I hosted a retreat for 10 fabulous women. 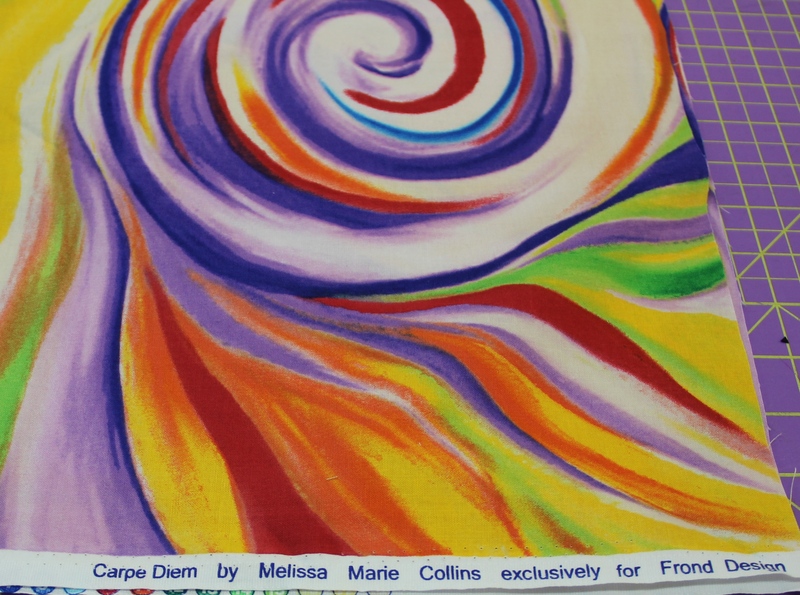 The pattern we worked on was “Captain’s Wheel” by Judy Niemeyer. Held at the Wimberly Quilt Ranch in Wimberly, TX we found a little bit of paradise. Many of us even found time to enjoy the screened in porches and watch the deer, birds and squirrels. We were quite impressed by how much one particular squirrel could consume! Our retreat was a HUGE success, much in part to Ronda, she was our cook and chief bottle washer. She even found some time to sew. Check out her blog for this retreat here. This fabulous mother/daughter duo were attending their very first quilt retreat – they were so much fun! PS – they were also first time paper-piecers! As the blocks started being assembled – I started playing. 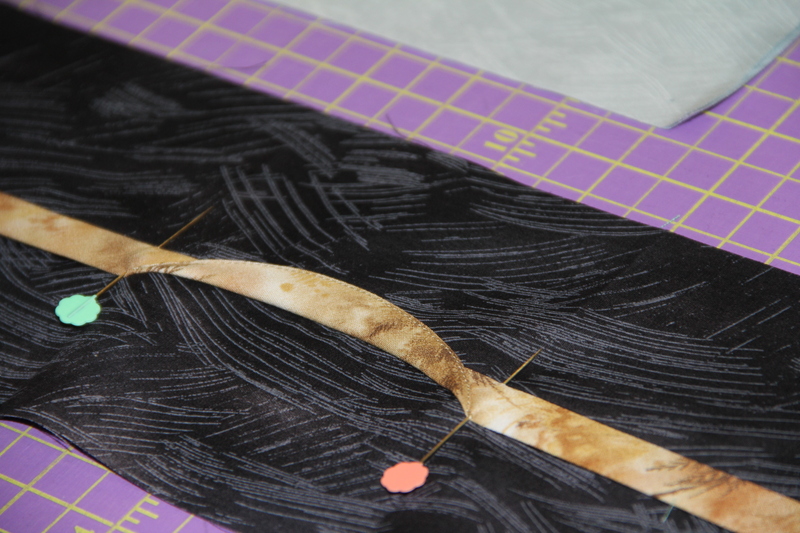 The upper right is from a kit and will match the pattern cover quilt. As more blocks were assembled I had even more fun playing with the blocks! – My quilt is the multi-color in the lower left corner. Great demo and technique, thanks Linda! We are just putting the final information together for our next retreat, which will be January 29, – February 1, 2015. 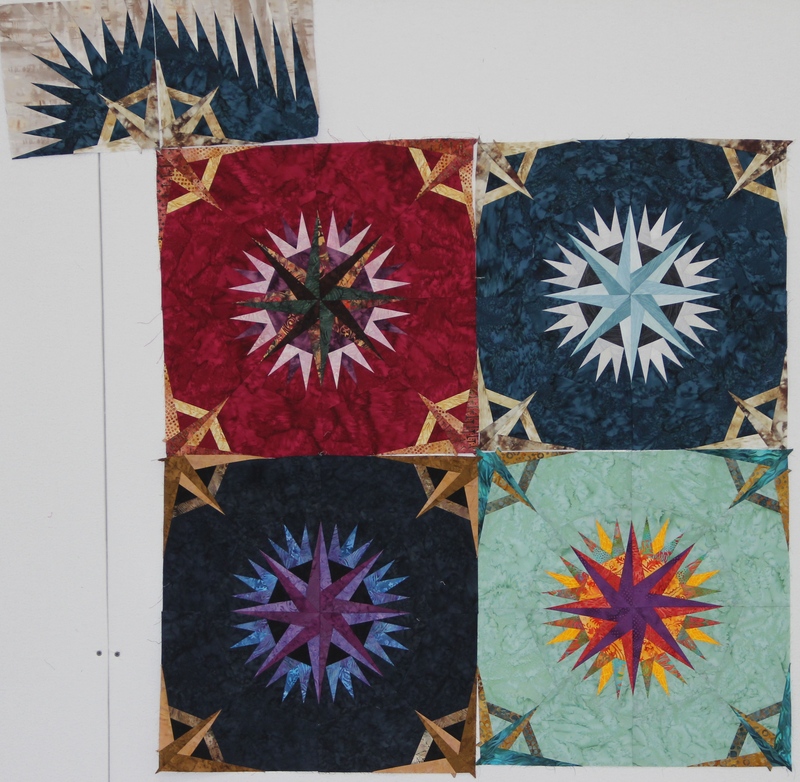 The selected pattern is Fire Island Hosta, you can make the Wall Quilt or the Queen Size! Hope to see you at a class or retreat in the future! 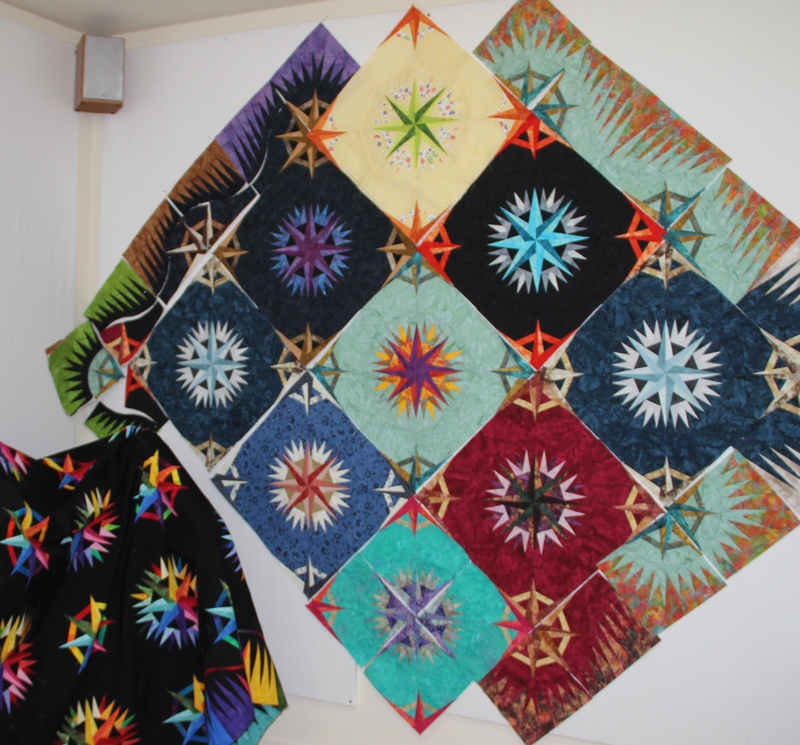 This entry was posted in HollyDee Quilts, Quiltworx, Retreats and tagged Captains Wheel, Wimberley Quilt Ranch. Bookmark the permalink. 2 Responses to No Sleeping at this “Captain’s” Wheel – RETREAT! I wish to learn how to make a Mariner’s Compass. My husband was a Navigator in the Navy and would like one. I have never made a Judy quilt. Do you have a retreat for persons new to the technique? I have made quilts for years but consider myself an “advanced intermediate” – I guess. I’m not an expert for sure and I’m not a beginner…. Thank you! And I live in north Texas near Ft. Worth. Helen – I would recommend taking a beginner class first and then choosing from either Captain’s Wheel or Mariner’s Compass after that. 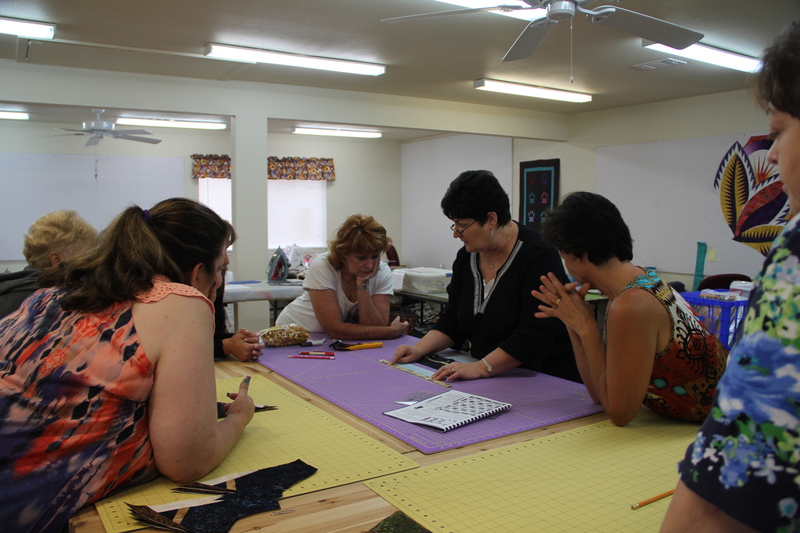 I have a retreat in Wimberley in June where we will be working on beginner quilts and it would be a great one for you join. The dates for the retreat are June 29,30 July 1,2. The retreat center was going to coordinate the retreat but just yesterday she called to ask me if I would do that so I am working up the pricing etc and will post a flyer on the blog (probably in the next 10 days). Email me at hollydeequilts@gmail.com if you would like my phone number to discuss.